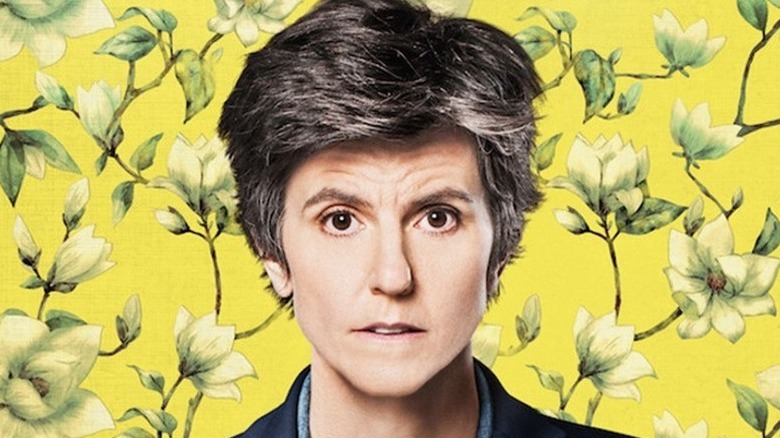 Comedian Tig Notaro is heading far away from Mississippi. Tig Notaro has signed on to the cast of CBS All-Access' Star Trek: Discovery, according to a report by Variety. Notaro will act as a guest star on the series, playing Chief Engineer Denise Reno of the U.S.S. Hiawatha, though how many episodes she'll appear in is not yet known. The series is also bringing on Inhumans and Hell on Wheels star Anson Mount to play Captain Christopher Pike of the U.S.S. Enterprise, the iconic Starfleet flagship that appeared on the new series in the final episode of its first season. No release date is currently set for the series' second season, which is not expected to air until 2019. Notaro recently created and starred in the Amazon series One Mississippi, which ran for two seasons and 12 episodes before being cancelled in January 2018 as part of Amazon's pivot toward bigger, more general audience-oriented event series. In addition to her upcoming turn in Starfleet, Notaro also has a role in the upcoming comedy film Instant Family, also set for release in 2019.